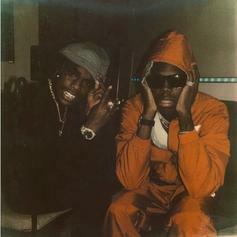 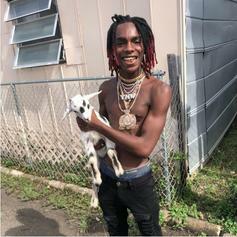 Yung Bans releases his collab with the incarcerated YNW Melly. 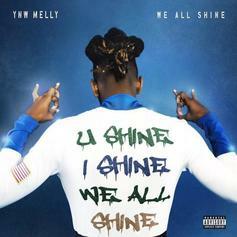 YWN Melly bounces back with "Gang (First Day Out)." 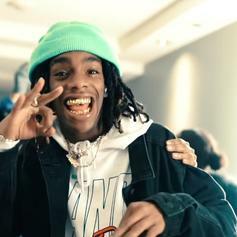 Kanye West Joins YNW Melly For Bubbly Cut "Mixed Personalities"
Has Kanye West set his sights on a new protege? 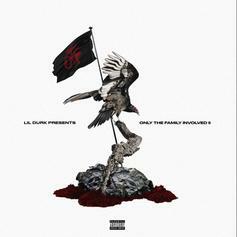 Lil Durk Taps Tee Grizzley, YNW Melly & Sada Baby For "Game"
Off of "Lil Durk Presents: Only The Family Involved II." 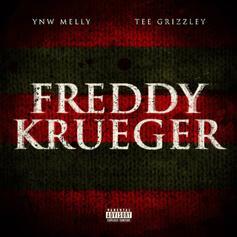 Tee Grizzley Assists YNW Melly On "Freddy Krueger"
YNW Melly & Tee Grizzley link up on their new track "Freddy Krueger." 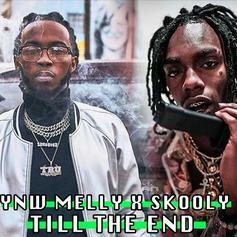 YNW Melly & Skooly Team Up On Melodic Banger "Till The End"
YNW Melly & Skooly team up on "Till The End."